Welcome! My name is Brian Schoenborn and I started Essential Fitness, LLC in 2004 with the simple idea of “Keeping Your Lifestyle Active” to maintain your health and ﬁtness needs. 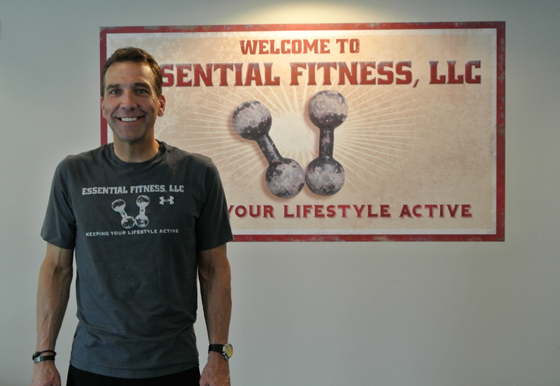 Essential Fitness, LLC works with a wide range of clients of all ages for general health reasons, sport speciﬁc training and speciﬁc medical concerns. 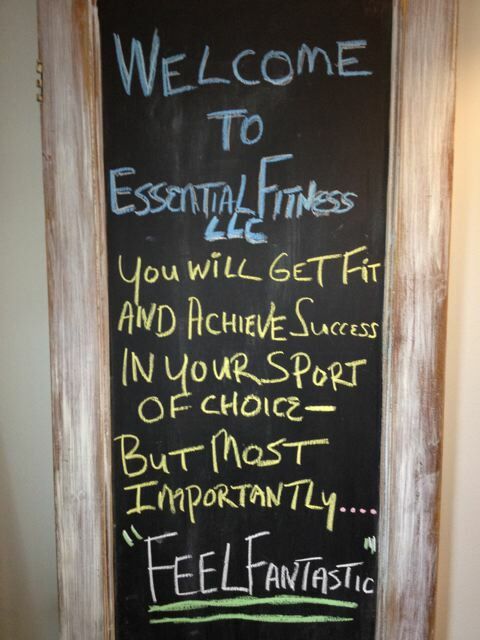 All of the trainers who work for Essential Fitness, LLC are Nationally Certiﬁed Trainers. We realize that every person is different and unique so Essential Fitness, LLC offers Personal or Partner Training at your home, business or at the Essential Fitness, LLC Studio in Grayslake, IL. Studio Group exercise classes are also available Monday-Friday during the day and at night (Please check our class schedule). Program designs are based on your current ﬁtness level and sport interest. Equipment is not needed. 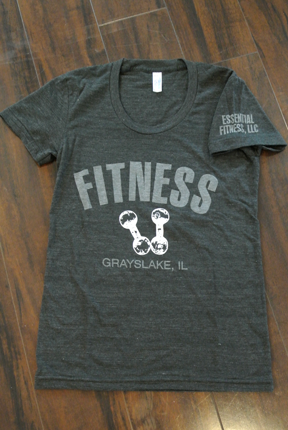 Essential Fitness, LLC supplies all the equipment that is needed for a workout session. Fitness Assessments such a Bodymetrix Ultrasound Analysis and Microﬁt Fitness Assessment maybe also used to establish a baseline for continued success. 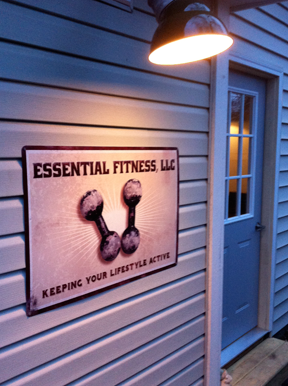 Essential Fitness, LLC is 100% dedicated to our clients and keeping them healthy and ﬁt. Please Call or email us today to see how we can serve your ﬁtness needs.